Here is a somewhat “one-off” strain that I came across sometime last year. I called this strain “one-off” because it didn’t seem to catch on, was more like an experiment. It was clear that traits from God’s Gift and Bubba Kush were coming through in this hybrid. It had the skunky and piney kushey-ness of bubba, AND the sweet grape smell you’d find in God’s Gift. It’s interesting because God’s Gift is about the most dense strain I can think of, and Bubba is somewhat looser and more leafy. Check out this picture, medical marijuana has never and will never look this good again! Here is Mr. Nice Guy once again. It’s rare to see a “heady” or loved batch of nice guy come around like this. Mr. Nice Guy is usually about the worst purple strain you’ll find in group of new purples that include: purple urkel, grand daddy purple etc. This time its a different story. These nugs were very sticky and resinous, and emitted a subtle lavendar or grapey smell. The high was what you can expect, not too intense, relaxing, soothing. This is some of the best purple medical marijuana you can find in Los Angeles. 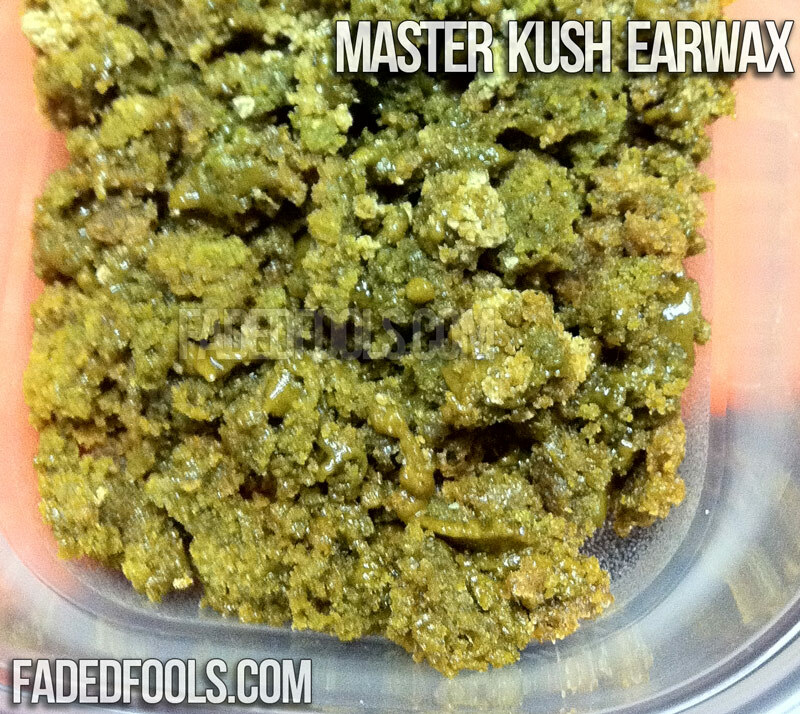 Here’s is some really nice Master Kush “earwax” or “budder”. 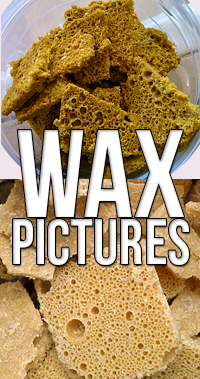 Budder and Earwax are names given to classify the quality or purity of butane hash oil. Budder and earwax aren’t like a “wet” Hash Oil, you can easily manage this stuff without it sticking to your fingers too bad. The Master Kush Earwax pictured was produced from not just the trim of the Master Kush plant, but also the flowers too. This goes to show that BHO can be made with little to no excess butane left-over and It can be made far more potent than the flower form. This is actually a really well-written song by debbie. She took a lot of criticism when she broke into the bay area’s “female trap” scene at the same time as KREAYSHAWN ‘s hit single “gucci gucci” took the radio waves by storm. I’ve listened to satellite radio interviews where debbie spoke nothing but the truth about her skills as a rapper, mc, writer etc. She simply said “I may not be the best, but i’m working towards it”. If kreayshawn can take the nation’s youth by storm with a line as simple as “see me at your college campus, baggie full of adderral.” I truly believe that Lil Debbie can reclaim the title as the biggest thing out of the “Yay Area” since “e-40” had the entire nation ghost riding the whip and going dumb stupid retarded. 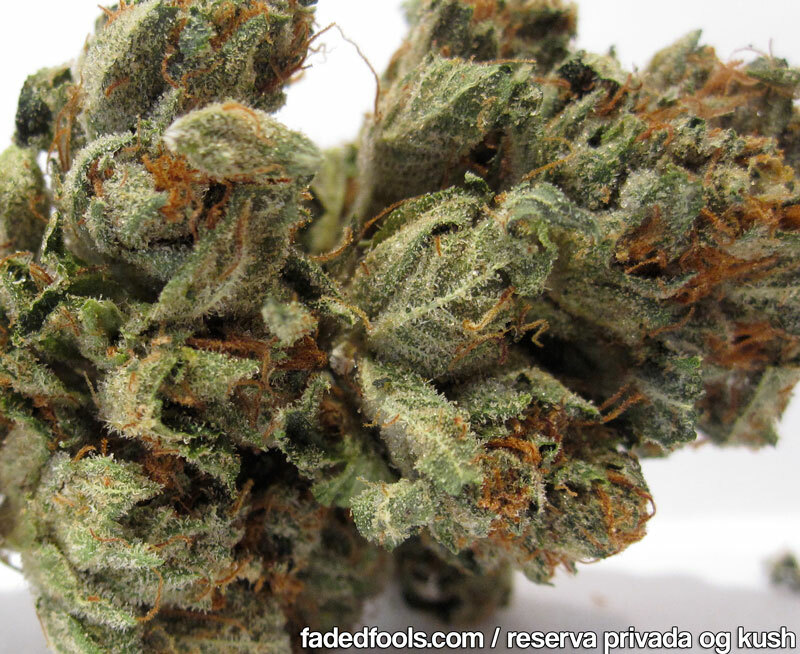 Here is some “Reserva Privada OG Kush” or Private Reserve OG Kush. Private Reserve OG Kush is a name usually saved for the BEST of the BEST OG Kush. This strain was no disappointment, it was the kill! This Private Reserve OG Kush had a hard hitting indica high, and left the back and body of the smoker feeling good. This is a great strain for medical patients looking for pain relief. Here is another example of “True OG Kush“. True OG Kush was the name given to this strain. Maybe the breeder thought that this phenotype help true to the expectations you put on an OG Kush plant. This is some super potent, super good tasting, pure indica strain. It makes you feel high and relaxed, and soothes your body. Give it a try at your local medical cannabis dispensary. 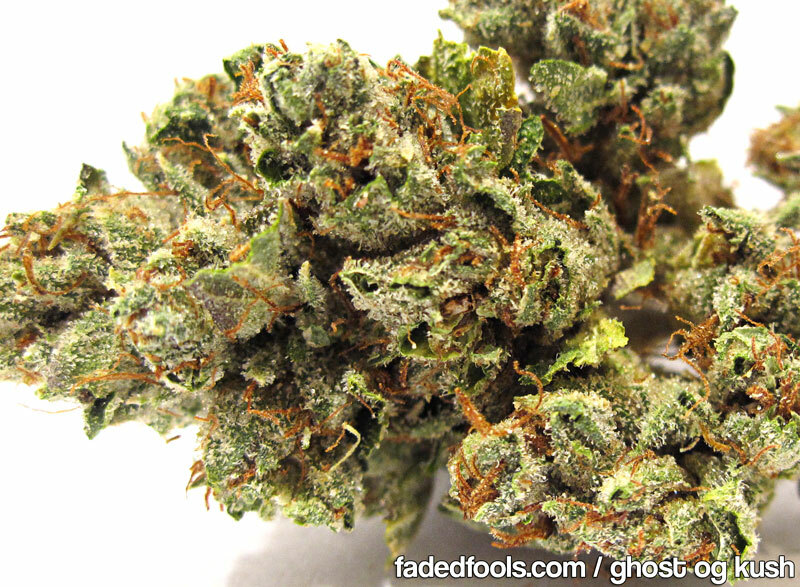 Here is some more “Ghost OG Kush” Ghost is a certain cut of the OG Kush strain. Some local San Fernando Valley growers swear by the “Ghost OG” as being one of the best OG cuts out there. Some people say that the Ghost is like the Tahoe cut, except more exclusive. Take a look at this awesome indica. Here is yet another example of Pre-98 Bubba Kush. Supposedly this strain is of the original Bubba cut before things changed in 1998. In 2001 I started to get good Bubba Kush in the valley. Bubba was even more in demand than OG Kush in those early days at the beginning of this decade. This pure indica has a great calming effect. Your whole body feels soothed after smoking this strain. Here is some 707 OG Kush. 707 refers to the area code that this strain was bred. 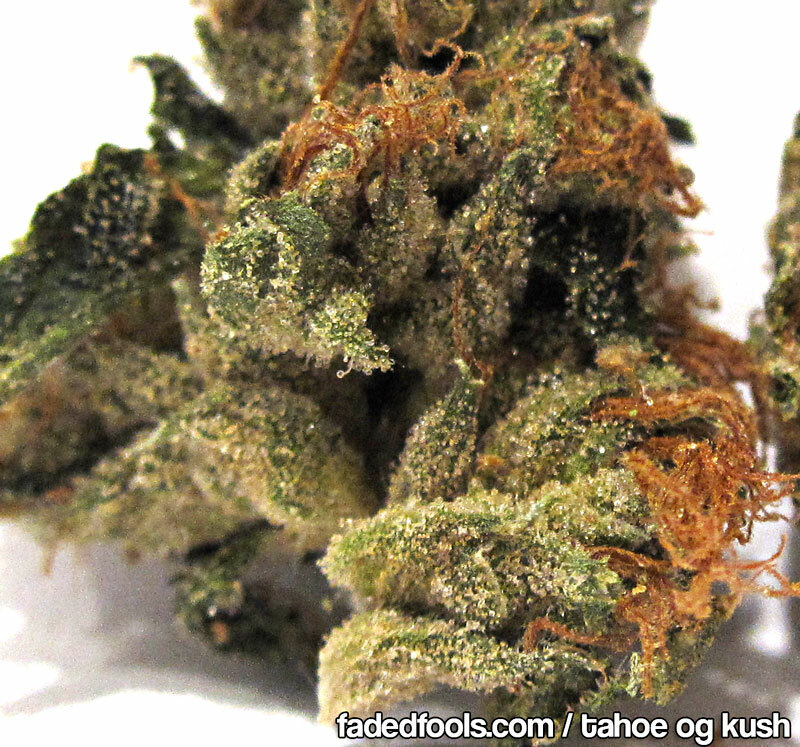 Humboldt County is known to produce some of the best OG Kush you can find, this strain was not one to disappoint. The pure indica was fresh smelling and the taste was mellow and not harsh at all. You can tell this strain was perfected with love. Here is some Organic Headband. Headband is a hybrid strain consisting of 2 parts Sour Diesel, one part OG Kush. It was supposedly crossed with sour diesel twice over because the indica nature of OG Kush always started to dominate. Headband is known to knock you out hard, harder than any other strain. Check out the pictures. Here is some OG Kush grown outdoors. This is a great looking nug no matter where it was grown. Seeing OG Kush do this well in a outdoor setting and climate is not something you’re used to. This pure indica had an earthier taste than normal, but still good none the less. Check out this picture of this strain. Origins: OG Kush is the strongest strain out right now. 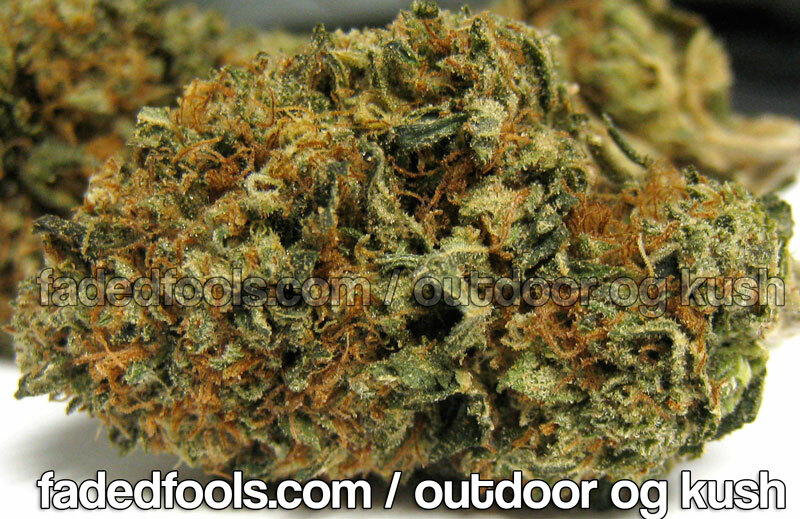 Modern OG Kush was created and perfected in the San Fernando Valley of Los Angeles. 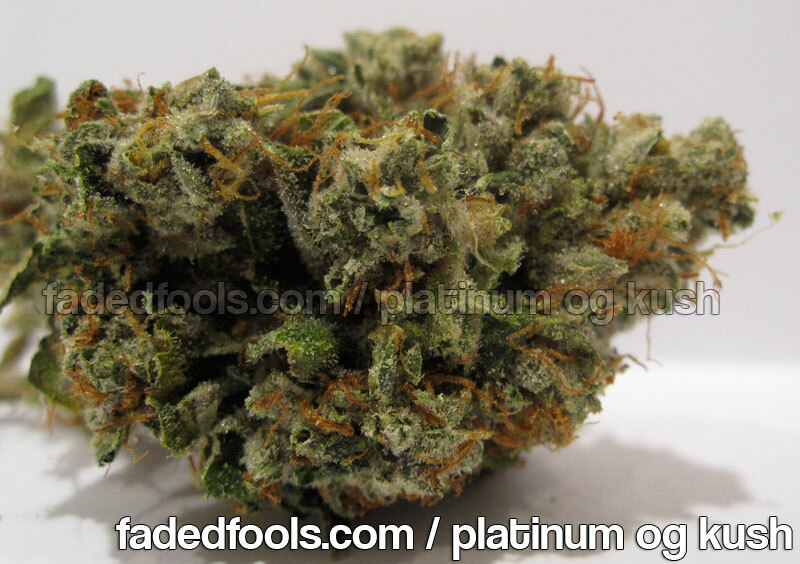 This Platinum variety of OG is just a way of saying its very potent and very frosty looking. Check out all the trichomes. Here is some Headband straight from the 707. 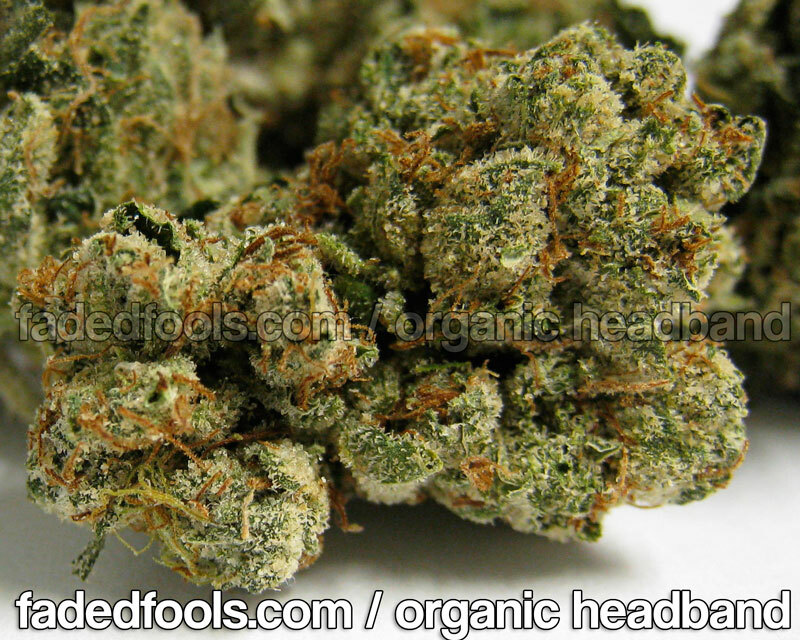 Headband is a relatively new strain made popular in the San Fernando Valley by HC Remedies Dispensary. Headband is an OG Kush and Sour Diesel Hybrid. Story has it that it is OG Kush crossed with Sour Diesel and then crossed with Sour Diesel once again. Since becoming popular maybe inferior dispensaries began calling Sour Diesel “Headband” to make it sell more. When you’re smoking real deal 707 Headband you will know it. You will be super high and you’ll be high a long time. Check out this strain, it’s one of the strongest. 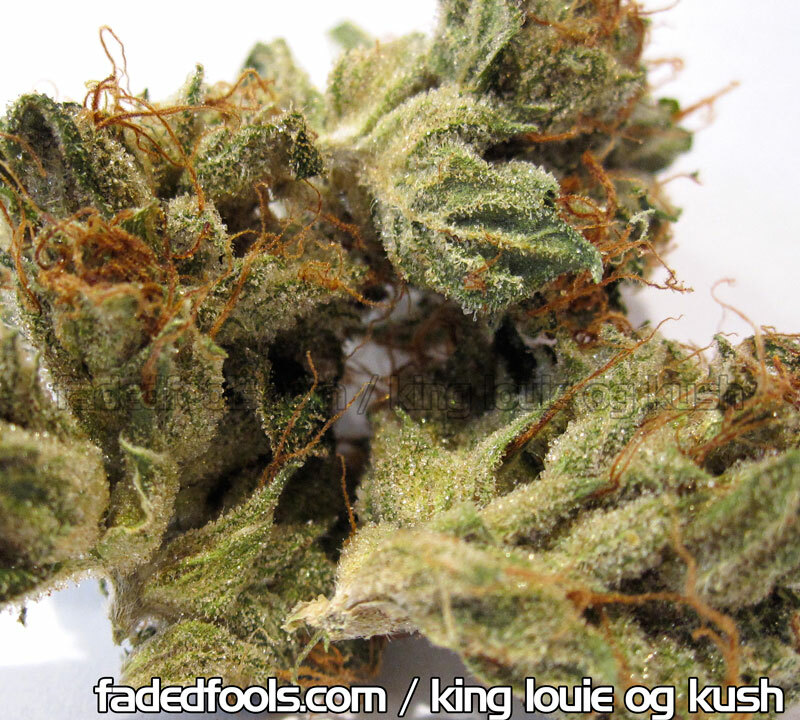 Here’s some King Louie OG Kush. This is yet another variation of OG Kush. 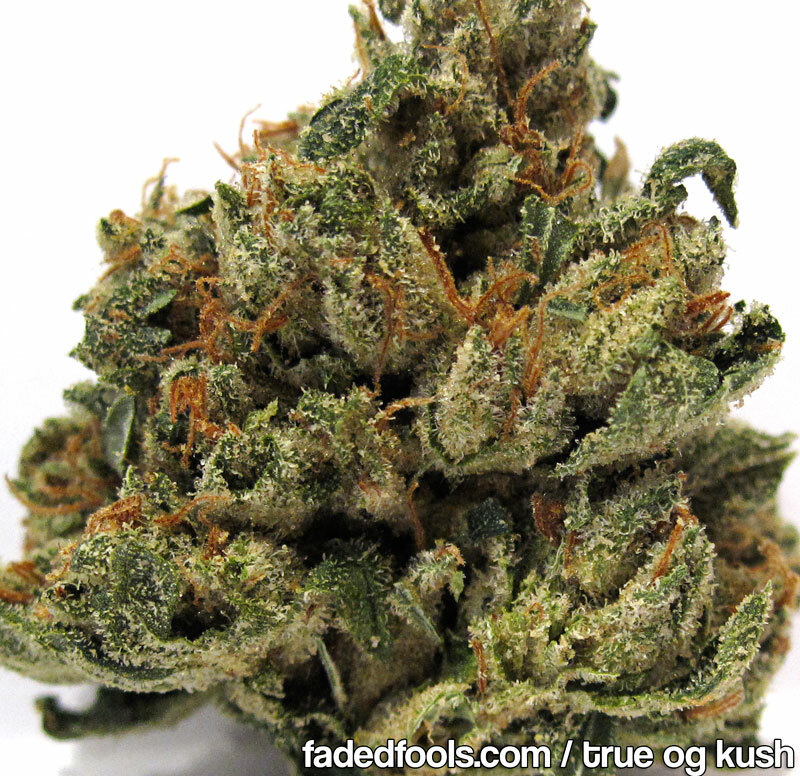 Medical patients choose OG Kush because they know they’re getting the most potent and best tasting smoke out there. OG Kush is almost always a pure indica and leaves you smashed. OG Kush is my personal choice, nothing else does the trick if you’ve been smoke good OG for a while. You are currently browsing the archives for the Indica category.